We have the experience for more than 15 years at the market, besides we have a personalized service in addition to save money on your purchase order, it is another of our benefits. We send your orders quickly and safely to your locations. 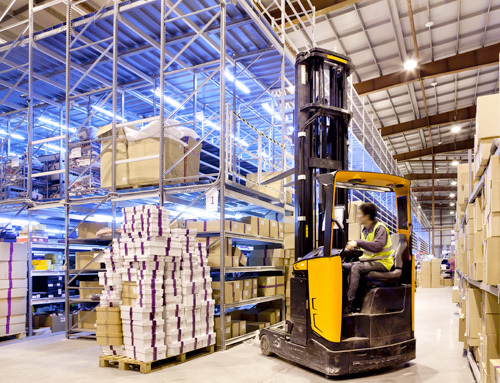 Tracto Part Equipment provides the support you need in your purchase orders. Contributions according to your needs at the best price and excellent quality. One of the largest stock of parts, spares, tires and more. Door to door shipments to your facility for your total satisfaction. 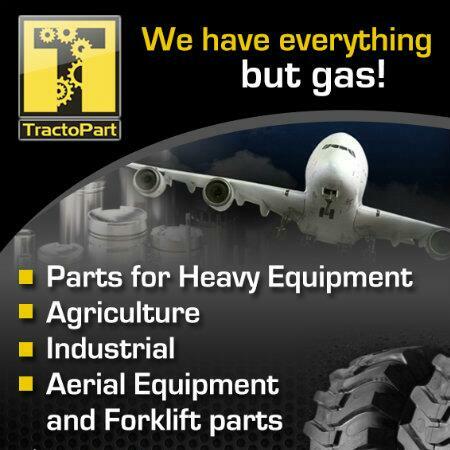 Tracto Part Equipment have a broad portfolio for you. We work with Construction machinery, Agriculture, Power Generators, Forklifts, Parts, Parts Rubber and others. You have pieces of Excellent Quality of the brand requires and unparalleled service. 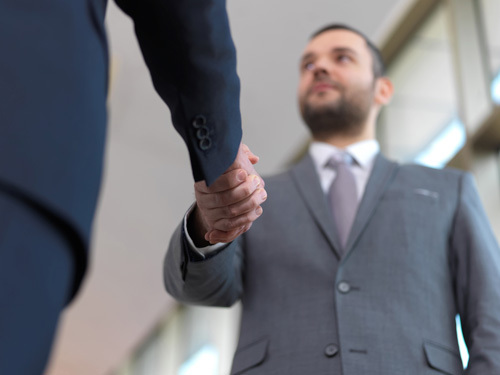 We are here to support you with our experiencie to exceed your expectations. Our stock counts with a wide variety of high quality brands. Supplies you with an equipment and parts an a reasonable prices with the support of the brands of our products.